The PelvicToner™ will get your pelvic floor into shape in just 5 minutes a day by helping you to exercise more effectively. Take control of your pelvic floor with real exercises for real results. 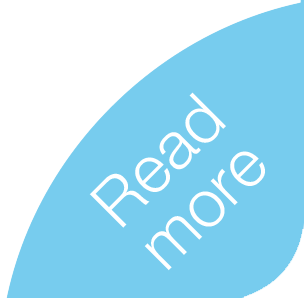 Urinary stress incontinence affects millions of women in the UK, but it doesn't need to. A programme of pelvic floor exercises using the NHS approved PelvicToner is an effective treatment for most women. Pelvic floor exercise is the primary treatment for mild vaginal prolapse and a supportive treament in more severe cases. 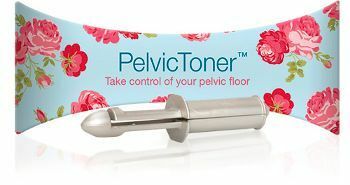 Available on NHS prescription, the PelvicToner™ is clinically proven to help women get a stronger, fitter pelvic floor. If you have a vaginal prolapse, we recommend that you consult a medical professional before using a PelvicToner. A stronger pelvic floor means a tighter embrace, giving you and your partner closer intimacy and enhanced sensation. 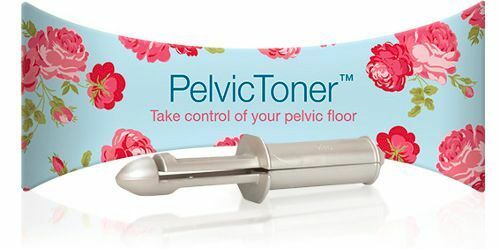 Pelvic floor exercises with the PelvicToner™ will get you in shape. Many women are aware of the benefits of a strong, fit pelvic floor and many know that they should "do their pelvic floor exercises" or "Kegels". However, left to their own devices or given a leaflet by their GP, many women fail to exercise effectively. Arnold Kegel identified key 4 principles for effective "Kegels", as pelvic floor exercises have become known, in 1948. The PelvicToner provides actual physical feedback which tells you when you are exercising the right muscles and helps you to to squeeze them properly. When you exercise with the PelvicToner your muscles are working against resistance to close the device by closing it against a spring. The PelvicToner offers 7 levels of resistance so that you can ensure you are always working at an optimum level. NHS approved - listed as an approved device in the NHS Drugs Tariff and available on prescription. Rated by users - it scores 8½/10 (and 9½/10 for treating stress incontinence) in our on-going customer survey and over 90% would recommend it to a friend.